Arco City Church, based in Cuenca, Ecuador started in 1987 with a small group of believers that has grown to over 1,800 members. Arco has had great success at extra-local church planting, with 40 churches in 30 different cities, each of which has a network of house churches. It is committed to evangelism, equipping, serving the poor, and building a vital student movement. Two effective strategies have been to utilize short-term trip opportunities to plant house churches, and to leverage opportunities to serve local children through joint projects with Compassion International (CI). In 2016, Xenos launched a 5 year partnership with Arco in two cities poised for significant growth: Santa Rosa and Huaquillas. Santa Rosa, a city of 90,000 people, is the capital of shrimp farming. Plans have been made to build a new refinery that is projected to bring a wave of new people. Santa Rosa is also the port to the archipelago Jambeli. At this time, Arco has approximately 150 members in 6 home churches and a 4 year project with CI to serve 100 children. This project allows the church to interact with families of the children as well. 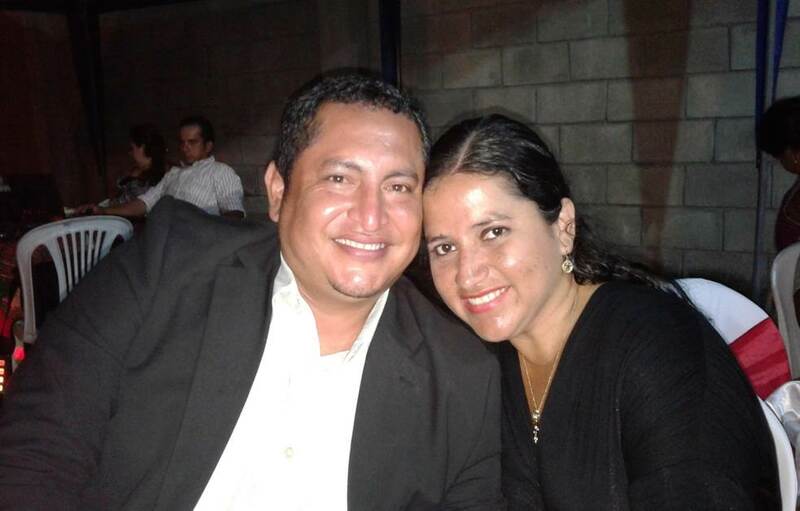 Arco has placed Alfonso Beltran, an apostolically gifted leader and experienced church planter, in Santa Rosa to oversee this anticipated growth. 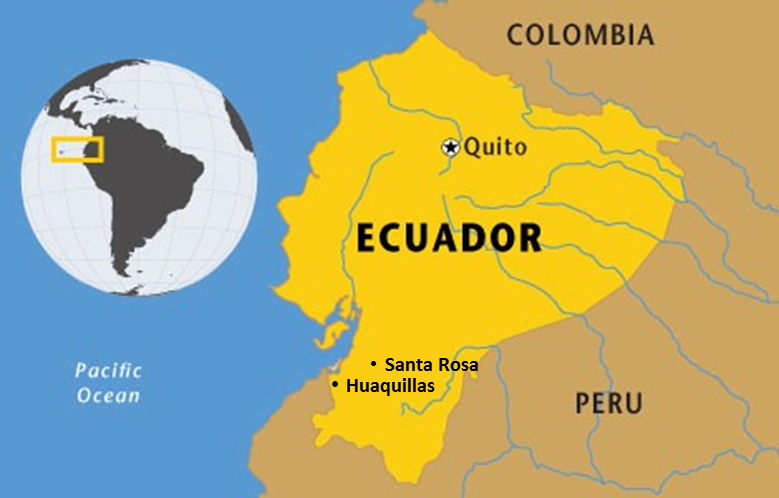 Huaquillas, a city of 47,000 people, is a border city with Peru. There is an international bridge from there to the Peruvian city of Aguas Verdes with a population of 20,000. Consequently, there is a large amount of commerical movement between these gateway cities. Arco City Church in Huaquillas is comprised of 2 home churches and serves 100 children through a project with CI. Recently, Arco opened a new ministry called "Casas de Dios," or "God's Houses," where houses are built for those in most need. Hermes Sarango has been identified as an apostolic leader for this city. Your donation will contribute to our partnership commitment to provide much needed support to church planters and indigenous workers in their efforts reach the lost, develop leaders, and serve the poor in their communities. To give to our Parntner in Ecuador, click here. 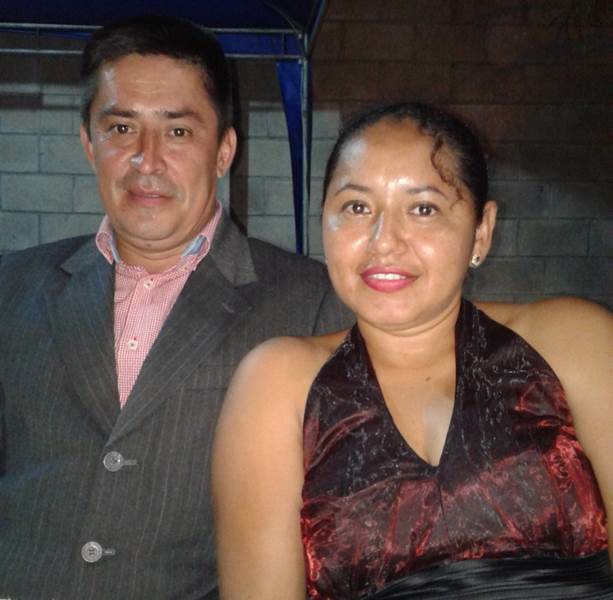 Select Global Partnership Fund, then choose the option for Ecuador - Arco City Church.